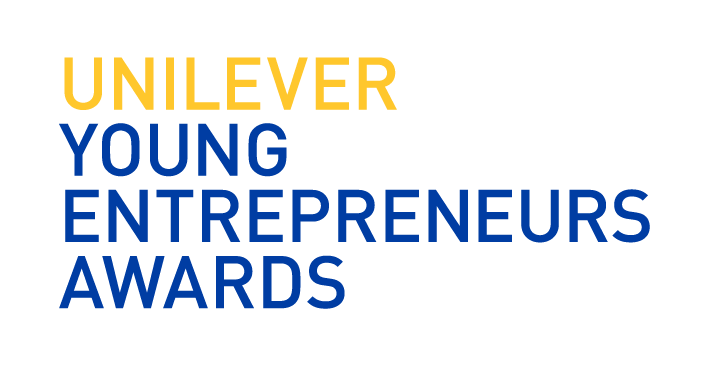 Of 1,300+ applicants from around the world (and 128 countries), we are excited to announce that our founder, Christine Moseley, is one of the eight winners of the Unilever Young Entrepreneur Award. The Award recognizes 18 to 35 year olds who are putting their sustainable ideas into action. These changemakers and innovators are the leaders and future of sustainability. Christine will travel to London at the end of this month for tailored mentoring sessions provided by the experts from Unilever and the Cambridge Institute for Sustainability Leadership. She will pitch in hopes to receive an additional award, the Prince of Wales Young Sustainability Entrepreneur Prize. Congratulations to the eight finalists- together we can bring positive change! Follow our social media to stay up-to-date on Christine’s London accelerator experience and help us spread the word of our mission.